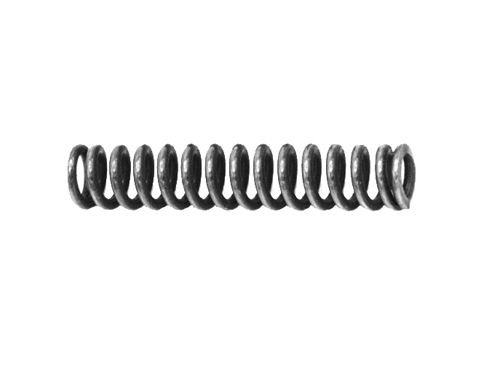 Grayguns Mainspring - P Series Short Style - 19 Lbs. 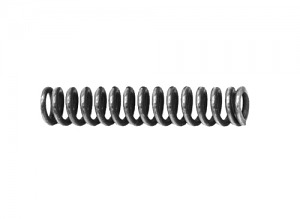 Grayguns, a 19 Pound Mainspring for Sig Sauer P-Series handguns. This is the newer style, short mainspring that uses the black plastic mainspring seat (boot). The older style used the long mainspring with an "L" shaped metal seat. Great products, good prices and fast shipping. Did the SRT trigger kit, e2 grips and used the Grayguns mainspring on my P226. Also installed TFO sights. Trigger is awesome now. Get your guns in tip top shape with Top Gun Supply! Thank you guys so much!